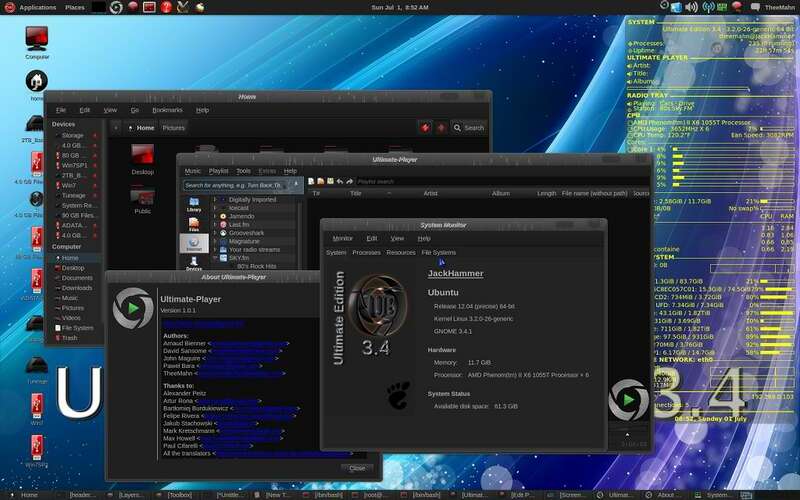 Ultimate Edition 3.4, now based on Ubuntu 12.04 and featuring the GNOME 3 desktop, has been released: "Ultimate Edition 3.4 was built off Ubuntu 12.04 'Precise Pangolin'. All updates fully applied, old kernels purged, new initrd and vmlinuz rebuilt. 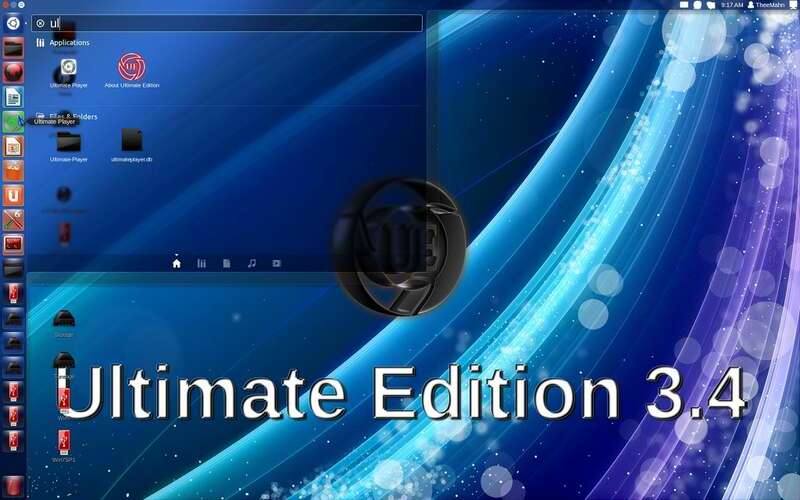 Ultimate Edition 3.4 is what 2.6 series was - a stable environment. GNOME, the default environment is rock solid. 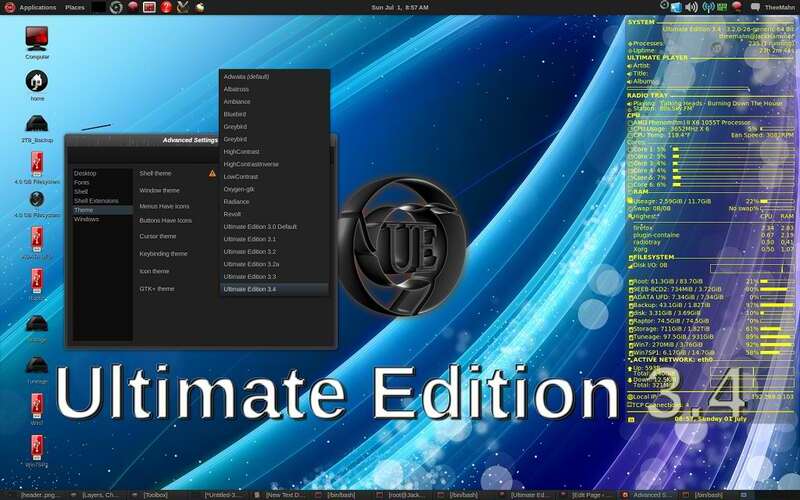 Ultimate Edition 3.4 has a new GTK+ 3 theme and a comprehensive set of software packages. I have really placed thought and diligence into what this product is. Ultimate Edition 3.4 takes things to a whole new level. 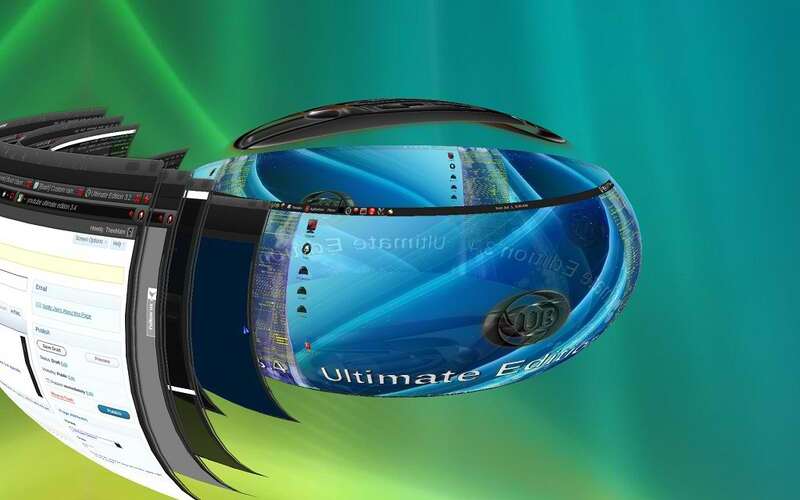 It was developed with stability in mind, sorry KDE users, we will catch you in Ultimate Edition 3.5. 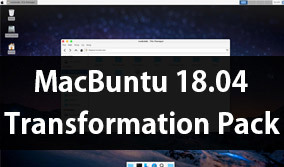 This OS will be my primary OS for some time to come. 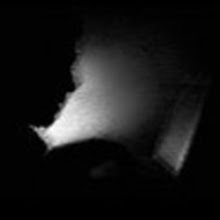 That statement alone says a lot for my feeling on this operating system." Here is the brief release announcement.